Setup Clean-up The whole event! 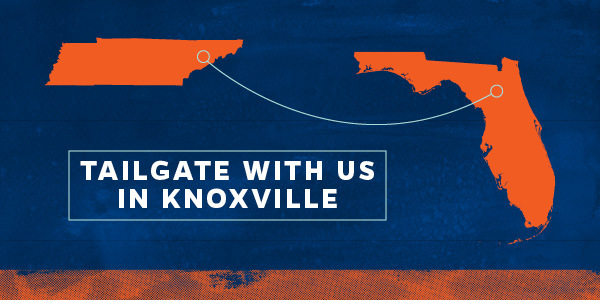 On September 22nd, the Knoxville Gator Club and the UF Alumni Association will be hosting the Gator Nation when they come to town. This event will be held at the Knoxville Convention Center. Sign-up if you'll be attending. Also, we need volunteers to help host the out-of-towners. Admission is free for all Gators! Be sure to stop by to grab your BEAT sticker. 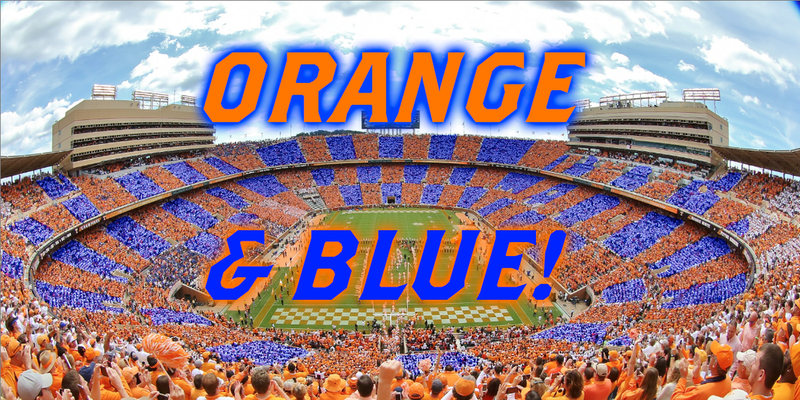 Arrive early to see Albert and Alberta, the UF Pep Band and Cheerleaders. Meal tickets can be purchased through the alumni association here. A limited number of food tickets will be available at the door. On the night before the big game, Sept. 21st, join us at The Crown & Goose. A great place for friends and family to meet up in a Gator-friendly environment. The Crown & Goose is located in Knoxville's Old City. The party gets started at 6pm in The Underground room. The Crown & Goose has a great menu & an awesome bar. We will even have special giveaways for UFAA members. There is a paid parking lot directly across the street, and free parking (nights & weekends) nearby. Check here for downtown Knoxville parking info.